This mod is the port of the famous RedPower 2 for PC. Silver ore only appears below level 32. Can be crushed in macerator from IC2. 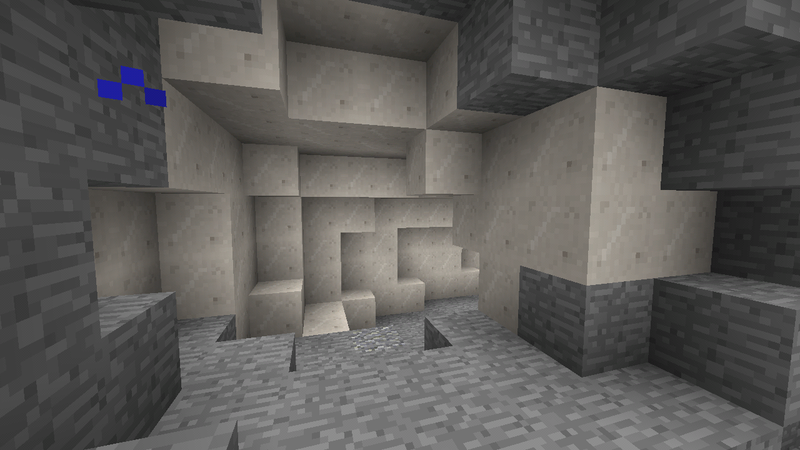 It generates on layers 1 to 16 in single vein per chunk up to 4 blocks. 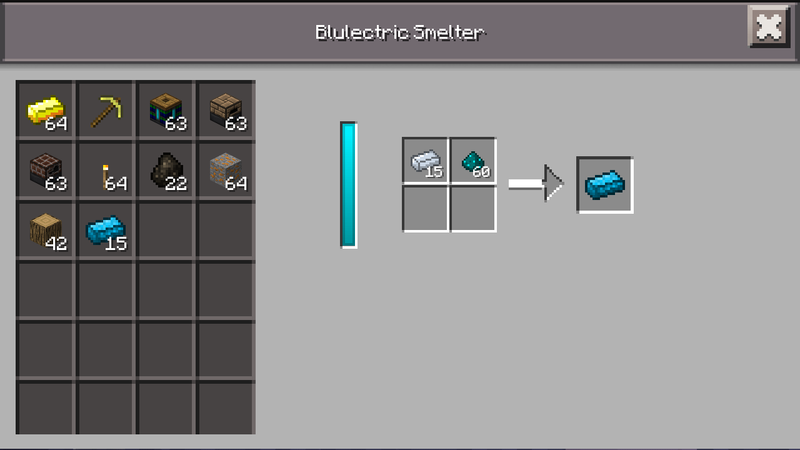 It generates as a redstone ore. Drops 4-5 nicolites, which is a source of bluenergy. - Ruby, sapphire and green sapphire. They generates on layers below 48. Drops 1-3 gems. Sickles - break plants 5x5 and leaves 3x3x3 blocks. Athame - a silver knife, deals 20 damage to endermens, against other mobs is ineffective. Ruby, sapphire and green sapphire tools - have 500 uses before breaking, they have diamond tools speed and melee damage, but they can`t mine obsidian. 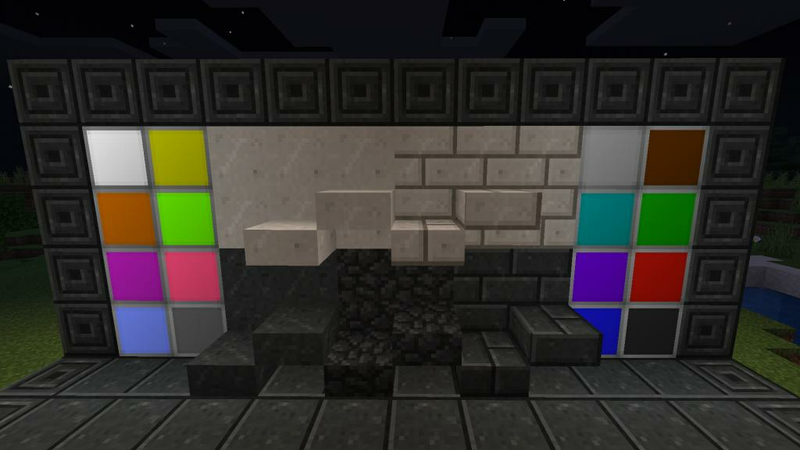 Marble generates in the world mostly between level 32 and 96. 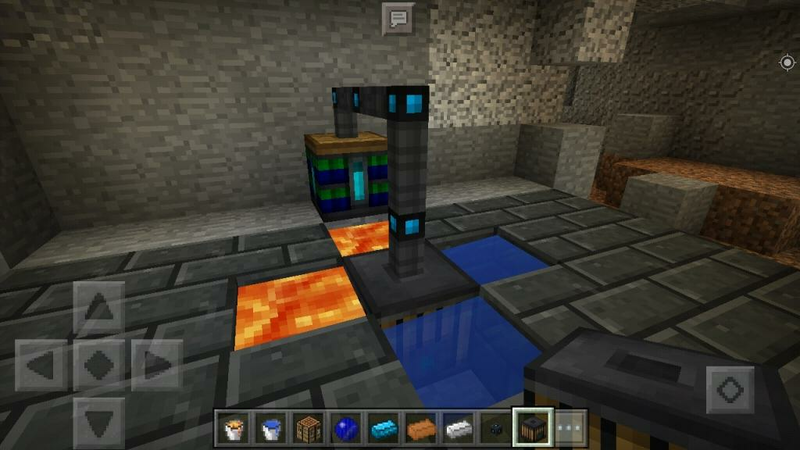 It can be used to create marble bricks. Basalt has blast resistance. 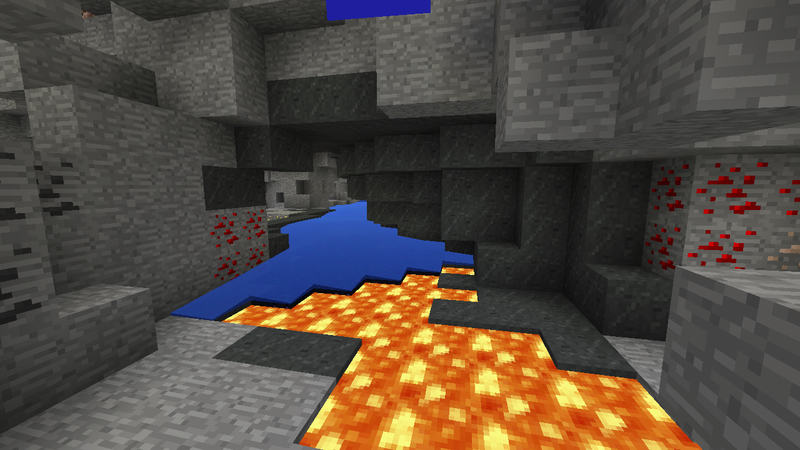 Can be finded near lava lakes deep under the ground. Basalt can be used to create basalt brick, chiseled basalt brick and basalt paver. It is used for smelting alloys. 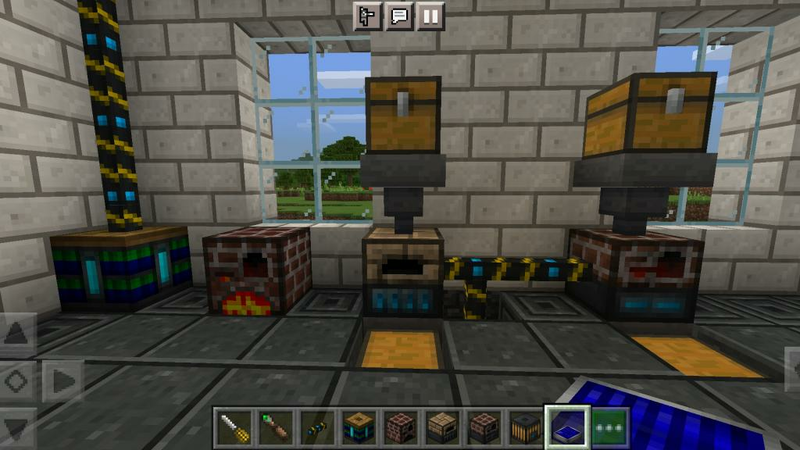 It can also smelt metal equipment (including undamaged tools and armor) into ingots. Blutricity is an electricity-like force used in RedPower. Its conductor is a blue alloy of silver and nicolite, obtained in a smelter.